Vote for The Folded Lie at the Australian Podcast Awards! The Folded Lie is an entrant in the Australian Podcast Awards! 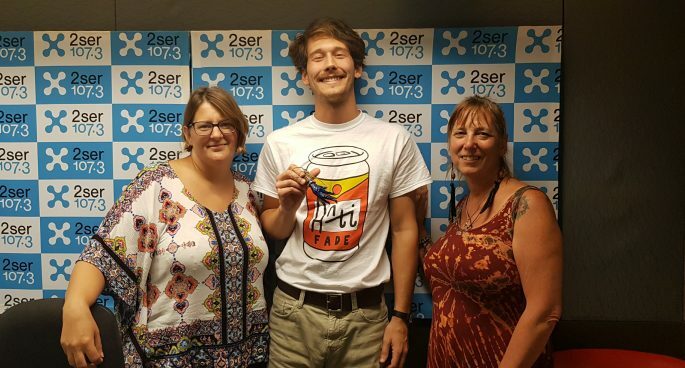 Voting is now open for most popular podcast, and you can show your love for 2SER’s newest podcast by giving it a thumbs up. The podcast reflects on a killing that happened a century ago, and uncovers the truth of what happened through the eyes of two families. 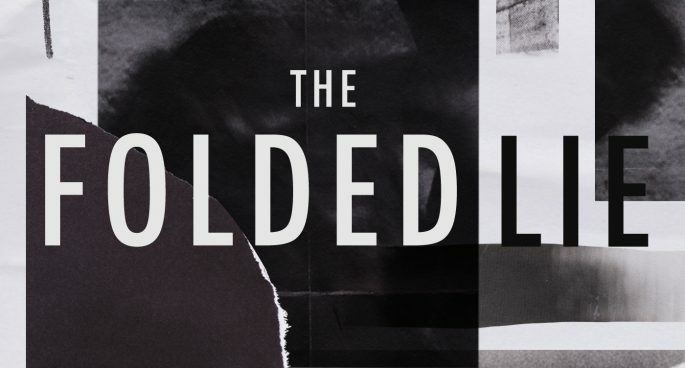 Show us some love and vote for The Folded Lie HERE!